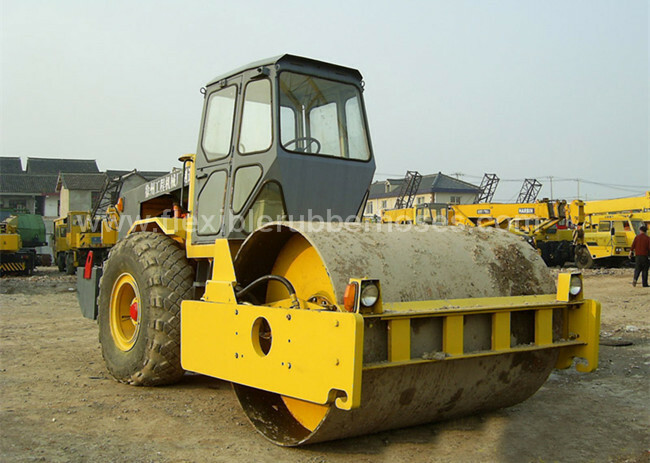 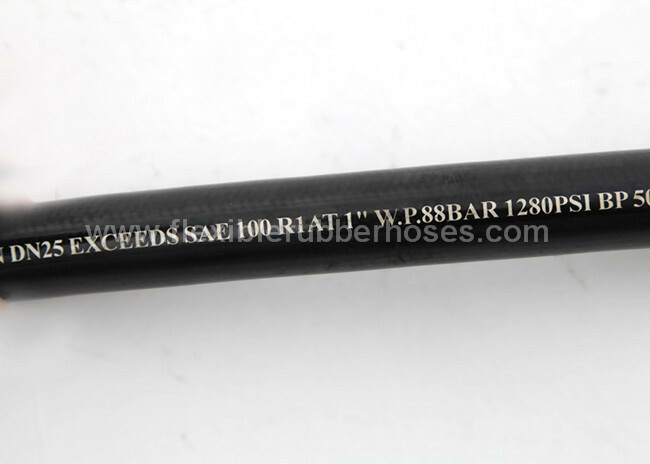 We are professional manufacturer and exporter of rubber hoses in China. 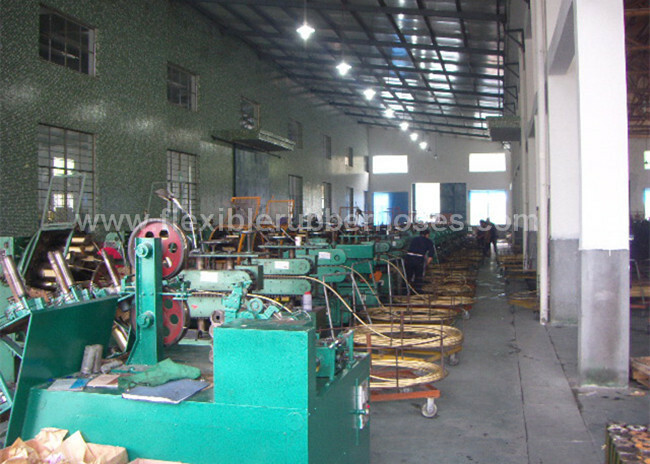 It is excellent in quality and competitive in price. 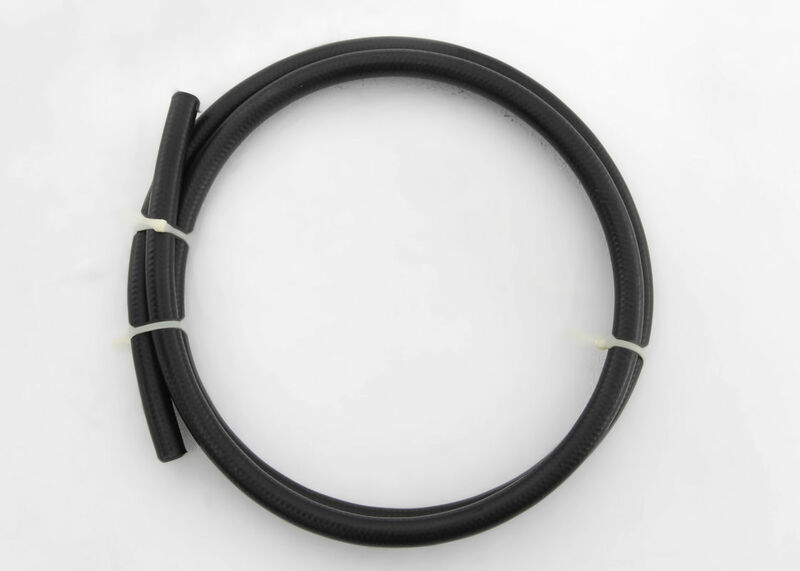 We also supply hose protector for our customers.